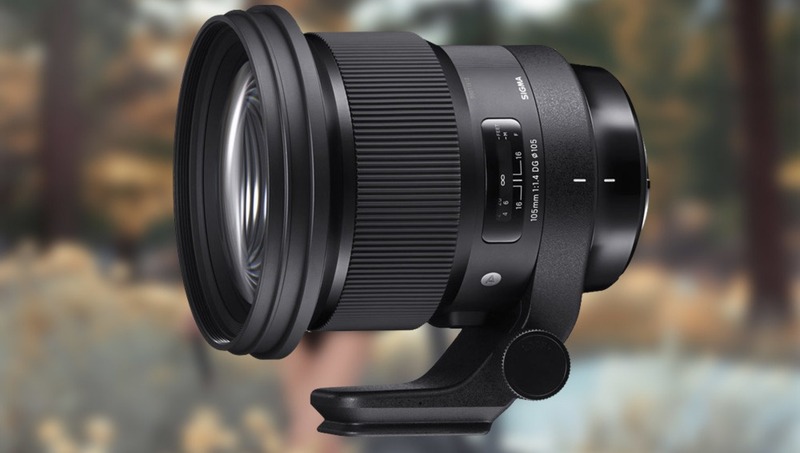 As a photographer who definitely likes to push the thin depth of field envelope, the announcement of the 105mm f/1.4 Art from Sigma was a dream come true. With the release date getting pushed back numerous times and my hopes dashed with each delay announcement, I am pleased to review the real world working features of this magical piece of glass. When Nikon had released their 105mm f/1.4, all the Nikon users were understandably filled with joy, and the images are very nice, truly one of the best lenses in the lineup but very expensive. 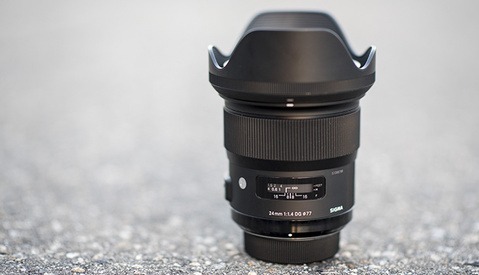 But Sigma has always offered something that's incredibly attractive and that is price without sacrificing the things that matter most to me: sharpness, autofocus accuracy, out of focus rendering, and more. So having this native option for Sony is truly what I and many others have been waiting for. One question I get asked a lot from non Sony users is how well the Eye Autofocus works. The Eye Autofocus works very well with this lens, and I use it 85-90 percent of the time. Where it struggles a bit is in high contrast, backlit situations. In those cases, the Flexible Spot works much better. But I don't consider this to be a knock on the Sigma lens, rather just a factor of the distance and conditions. In regular shooting conditions, the Eye Autofocus is ideal for me and works amazingly with this lens. Look, this lens is heavy, period. We all know this; some people complain about it and I couldn't care less. I use a lens for the results it produces, and I am willing to do whatever it takes to use the lenses I feel give me the look I am after. If it is truly too heavy for you to hold, use the tripod collar and stick it on a tripod. This is a non-issue for the type of work I do, and I do realize some people may have a different workflow where that's not possible. The front element being the size of a dinner plate (I only exaggerate a little) at 105mm makes adding filters really expensive if you use them. My use for this lens is more in the realm of photographing people, and I typically don't use many filters. The Art line has been nothing short of truly magnificent at sharpness. It would be a tremendous shock to me if this lens was any different, and it proved sharp as can be. Details are rendered excellently and I have zero complaints in this department. The rendering and background separation is almost too good, where people assume it's a fake background shot in a studio. In my opinion that's a good problem to have. 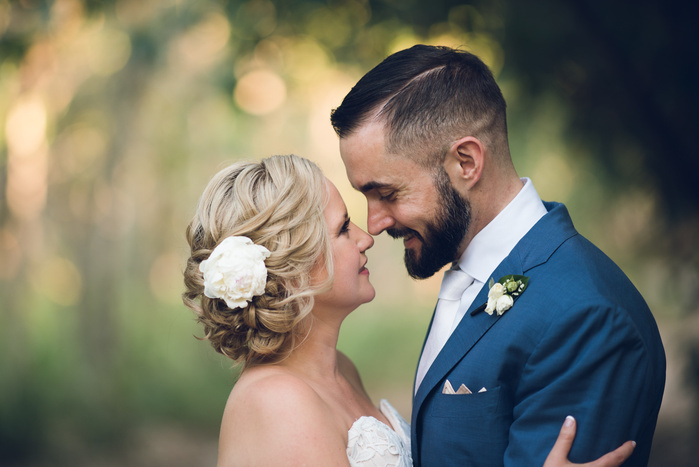 Shot with the 105mm f/1.4 E mount lens, using Eye Autofocus on a Sony A7R III. The rendering and bokeh quality often comes into question from Sigma, and I honestly don't have any complaints in this department either. The elements are rendered nicely, subject is razor sharp, and the background is a beautiful soft render with some bokeh character that I feel is better than even previous Sigma Art lenses. Eye AF was used here with zero issues and I really like the way the rendering of the scene is produced with this lens. This lens provides an interesting ability that I personally couldn't live without now, and that's the ability to shoot literally anywhere. 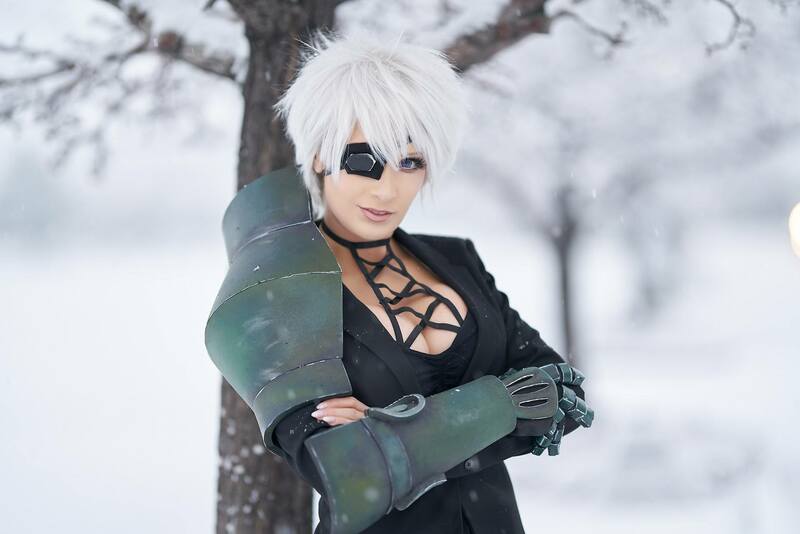 This cosplay image was shot in a busy parking lot right in the middle of town, and the way it rendered was exactly what I had hoped for. I use Sigma's Art line exclusively for my daily work, so things I dislike about them in general are few. I haven't done a very scientific test, but it feels like this lens on a regular shoot burns the camera battery faster than the 50mm Art does, which by my guess is due to moving all that heavy glass takes more power. I really do love this lens, it's the right balance of everything I have wanted. For a Sony user, this has to be considered as the top portrait lens, arguably better than the venerable 85mm. Even as a Nikon user, I couldn't see choosing the Nikon version over this simply due to price and because this lens performs right on par with its almost doubll priced counterpart. As mentioned, I don't find the weight to be a problem, and I actually like the heavy, well-built feeling of the entire Art line. I could even go as far as to say I prefer it to feel heavy than be cheap plastic. Even though in the real world, metal or plastic isn't likely to matter if you dropped it, I still prefer the feel of something that seems quality. This lens is definitely for you if you want the extra quality and different look than any other similar lens could produce. Its rendering is different than the 85mm. I won't use the term better as that could be very subjective, but there is most certainly a different look which I happen to prefer. Another nice little unexpected feature was that the tripod collar is cut to fit my Manfrotto style ball head without having to take the plate off the camera and put it on the collar. It makes using the tripod and switching between the 105 really nice and quick. It's the little things like that which I feel are sometimes overlooked yet make the biggest difference in your daily life when working with something such as this. You can (and should) pick up the 105mm f/1.4 Art for Sony E here for $1,599. Bill is an automotive and fashion inspired photographer in Reno, NV. Bill specializes in photography workflow and website optimization, with an extensive background in design and programming. Photography Workshops: Are You Checking Instructors' Qualifications? 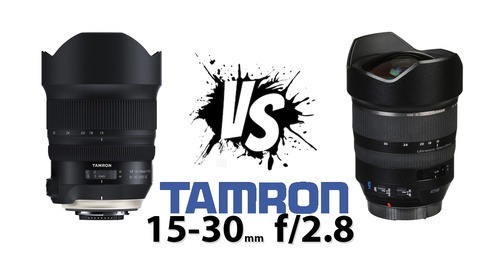 Is the New Tamron 15-30mm f/2.8 G2 Better Than the Original SP? ANYWAY, that's some crazy shallow DOF. Can’t comment on this lens as I haven’t shot it, but the Nikkor 105 1.4 is beyond spectacular. I find it much more useful for portraits than 200 2. You can stay within communication range of your subject, unlike the 200 2, which requires walker talkies when shooting full body. Otherwise size and weight are also much more reasonable. 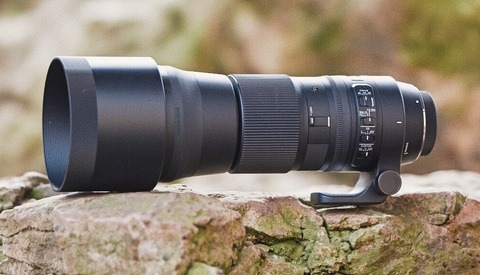 I’m happy to see an overall resurgence of the 105mm focal length. I shoot the Nikon 105mm f/1.4E as well and as a bonus, although it's heavy, it took the place of both my 85mm and 135mm in my kit so I actually saved weight. Currently own this lens and the weight is absurd and I haven't been brave enough to take it out into the rain as I would a normal Nikon lens. It's optically fantastic, though, and one of the best lenses I've ever owned and I've owned the NIKKOR 105mm f/1.4E before. If I had one major gripe, it would be the ridiculous filter thread size as I do like to have a 3-stop ND filter and a circular polarizer on hand for my portrait lenses. There's not many options with a 105mm filter thread and the options that exist aren't cheap. me too! - It's seriously amazing.